Sometimes you loose count if it’s in vogue to like Woody Allen’s movies or not, Blue Jasmine has some great buzz surrounding it but when it comes to Woody, you’re in or your out as he has been doing his kind of movies for decades now. As usual he has a great cast of actors, with Cate Blanchett taking over the titular lead (which people always dubiously claim is a surrogate for Woody himself), Sally Hawkins, Bobby Cannavale, Peter Sarsgaard, Michael Stuhlbarg and Alec Baldwin. We even get a shot of the hilarious Louis C.K. which was very surprising. I’ve never missed a Woody Allen movie and don’t intend to miss this one either! Jasmine’s flaw is that she derives her worth from the way she’s perceived by others, while she herself is blind to what is going around her. Delicately portrayed by a regal Cate Blanchett, Jasmine earns our compassion because she is the unwitting instrument of her own downfall. Woody Allen’s new drama BLUE JASMINE is about the dire consequences that can result when people avert their eyes from reality and the truth they don’t want to see. 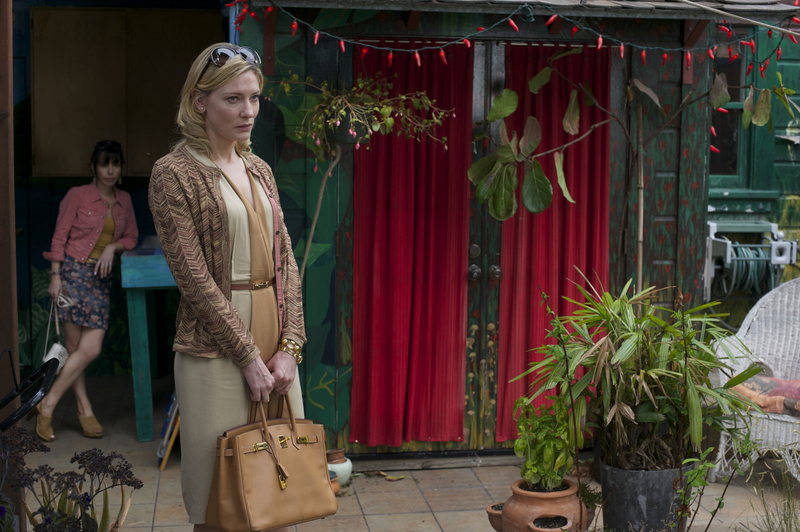 BLUE JASMINE hits the silver screen on 27th September.